Polling has started in Andhra Pradesh for the Lok Sabha and Legislative Assembly elections for the single phase. However, voting has been delayed in a number of polling booths due to malfunctioning EVMs, forcing people to wait in queues. Meanwhile, Janasena Party Guntakal Candidate Madhusudan Gupta has been arrested for damaging a voting machine. 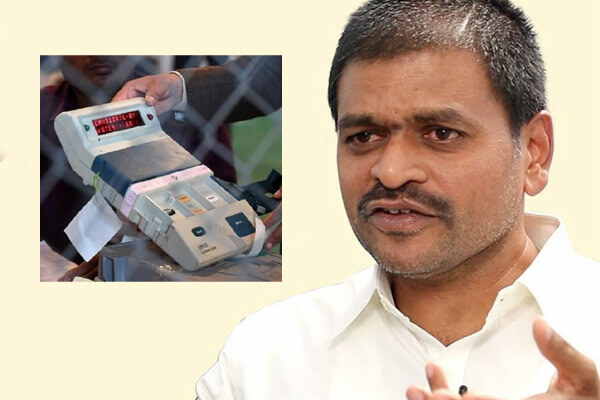 As per reports, he threw an EVM on the floor at a polling station in Gutti in Guntakal Assembly constituency of Anantapur district. Gupta was angry with the polling staff for not displaying the names of the Assembly and parliamentary constituencies properly. He reportedly had lifted the EVM and thrown it on the floor. The machine was damaged in the incident.